Nikola was very good in Sofia history, great walking tour. We took the one at 6:00 pm, the late part getting dark, suggest to start at 5:00 pm. He gave us a rough idea what we can visit again on next date, it was very good then we also took the Communist tour on next day with him again. Both are very enjoyable. We had a lovely tour and our guide Viktoria was very friendly and she knew lots of interesting things about the city, this free tour is a must in Sofia. 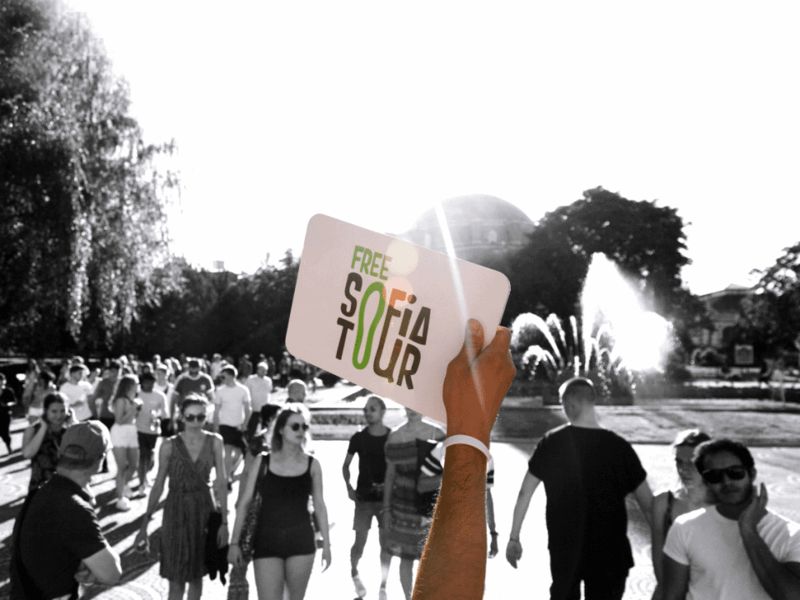 It is a free 2 hour tour that goes at casual pace walking to the main sites in Sofia. They don’t go in any of the places, but they give you the history, times, and prices if you want to come back and visit any of them. They do a great job keeping it interesting. They do appreciate a tip at the end. If you go on the 11am tour, ask the guide where the balkin bite tour starts. That tour starts at 2pm about 4 blocks from where the walking tour ends. 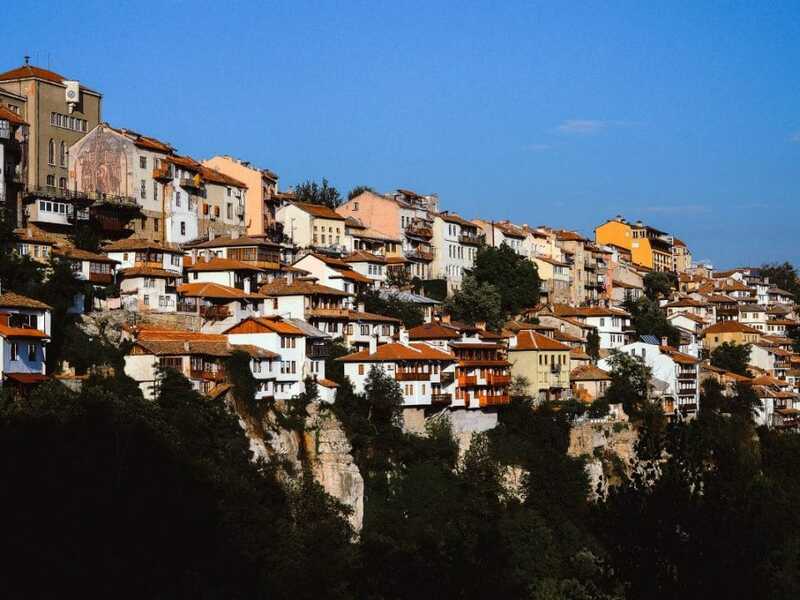 That tour lets you try Bulgarian food and gives you insight to some things off the beaten track. 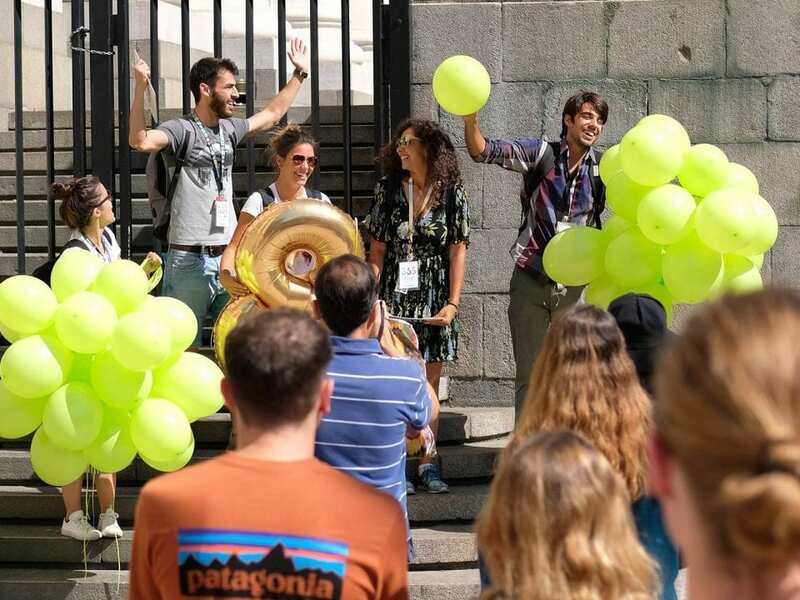 The bonus is that tour actually ends in the location that the walking tour started. 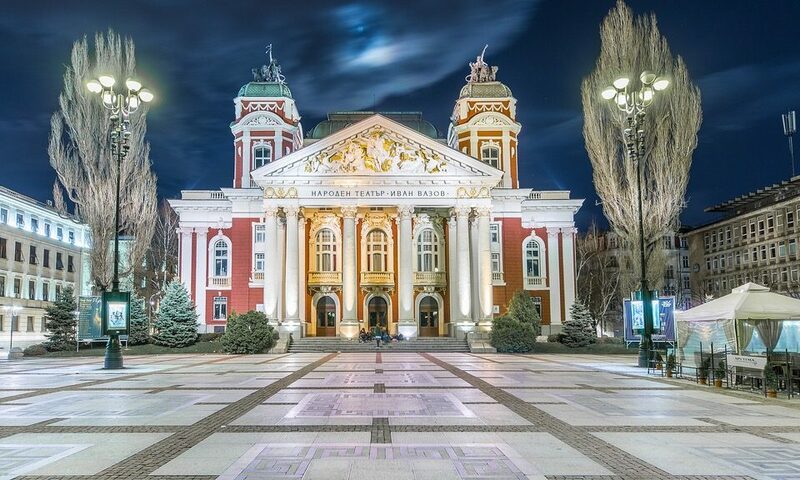 Both tours together give you a fun and insight day to Bulgarian life. I recommend both. I’m from Sofia and went with a visitor from Scotland. I’m shocked and amazed at how much I learned about my own city! This tour is a must do! 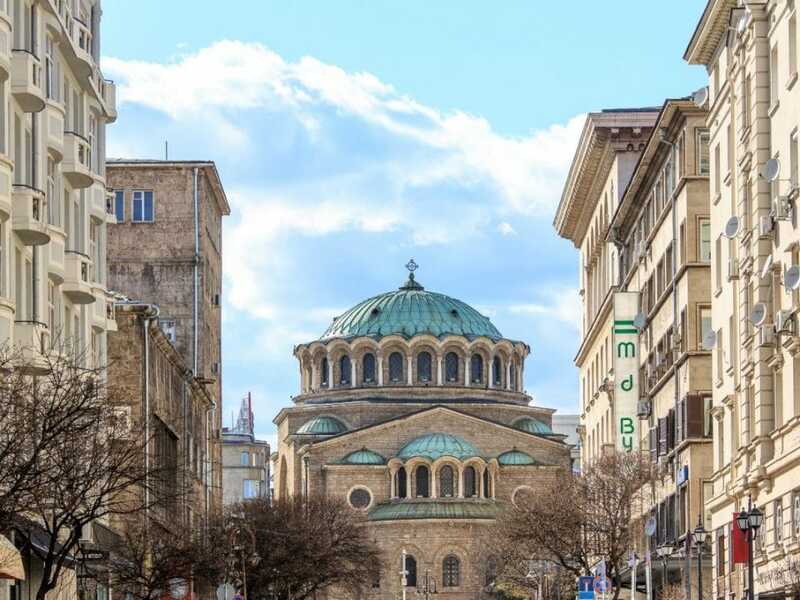 The Free Sofia Tour is the best way to see all the main attractions of the city, get some recommendations on some others and discover the hidden secrets of the Bulgarian capital. Martin, our guide, was amazing, and managed to hold and entertain and teach a group of more than 40 people for more than 2 hours. Definitely recommend it! Martin was our guide for a bit more than 2 hours. Eventhough we were a huge group this time, he managed to make the tour very personal. Mixing history, description, jokes and anecdotes, he introduced us to his city with passion ! I highly recommand this tour, it’s a good way to have a overview on the city and understand its very interesting history ! And really, it was 2 hours of fun with him !